For All Signs: We have a New Moon in the sign of Libra on Oct. 19, 2017. As all good Librans know, the message of this sign is balance and equal partnership. Regardless what sign we are born under, at the point of the Libran New Moon we are compelled to make a decision that integrates egalitarian principles. Opposites must come to balance and be given equal footing in our lives. If a given decision does not have a win-win solution, then we must table the concept of a final outcome and live temporarily in the cracks of life, neither here nor there, this way or that, until a favorable resolution for all can be created. 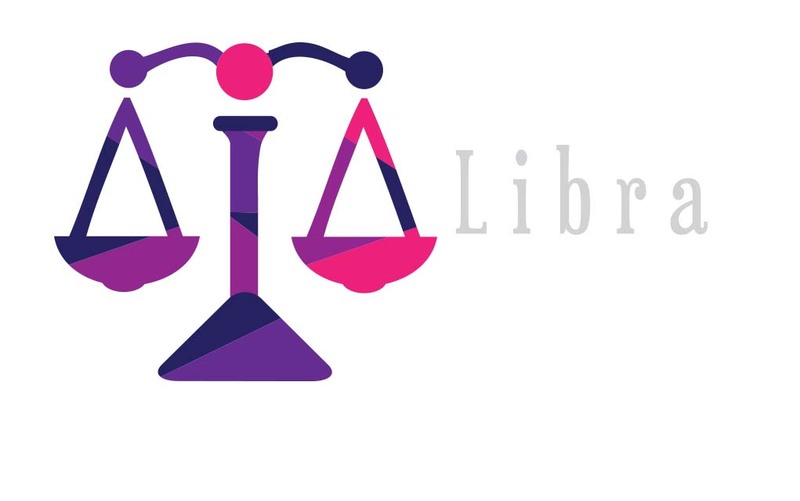 Libra is the sign of partnership and decisions are often made near the Libra New Moon regarding the creation or dissolution of human partnerships. This New Moon is opposite Uranus, the planet of surprise and sudden change. Stay on your toes. Sudden or unexpected events may occur. Aries: Surprise, changeability, and general rebellion are the qualities prominent this week. You may be the one who feels rebellious and wants to be left alone. Or it could be your partner or a good friend. If you have things on your mind regarding a relationship, they may fall right out of your mouth when you least expect it. Taurus: Your attention this week is focused on devotion to responsibilities. It is possible that taking care of your physical self requires concentration during this period. Being of service is important. Caretaking, whether for yourself or others, seems to be the better option. Gemini: Now is an ideal time to start a new health improvement program, whether diet, exercise or both. Your attitude is positive. There may also be a new start at your work routine. New communications equipment may give you a boost and renewed interest in your job. Cancer: The first few days of this week is the “dark of the Moon”. These are the days just prior to a new Moon phase. At this time it is appropriate to look inward for truth and still the constant chattering of interior voices. The new Moon occurs on Oct. 19 in the sign of Libra. You likely will begin something new in your home or with family. Leo: Your attention shifts toward home, hearth and family as it often does at this time of year. You may have a strong need to clean out debris, get out in the yard, and generally make things ready for winter. This will require three or four weeks, after which you will shift to holiday preparations. It is your annual rhythm. Virgo: You have a desire to reach outward to others. You want to share ideas and express yourself in a larger framework. Circumstances on the partnership front are favorable with one who shares intellectual interests. Activities involving teaching/learning are favored, along with positive aspects for travel. Libra the Scales (Sep 22 — Oct. 22): It is probable that others in your life may be erratic. Partner(s), clientele, good friends, and even professionals may be far less reliable than you would like. If this has already started, then do your best to choose activities that depend only upon yourself for a short time. That will reduce the number of your disappointments. Scorpio: Activities involving your lover and children are likely to fare well and go favorably. Over the next six weeks life will work more smoothly if you let yourself be led by the “signs,” circumstances, and people around you. It will not be a time to attack in anger or initiate new ideas, but to respond to what comes your way. Sagittarius: This is an unusually positive time to seek support and counsel (if needed). You have almost finished a grand project and now you need to prepare yourself to move beyond it. Consider meditation, mindfulness, or any other means to clear out the details and survey your big picture. Capricorn: The New Moon in Libra suggests a new start in your career or life direction. This is not a major shift, but more of a tweak within the framework that already exists. The decision may seem abrupt to others, but you have been considering this for a while. It is not new to you. Aquarius: Beware of the tendency to obsess and worry over matters that may never happen. You are tempted to see the world through a dark lens this week and you may think that is the true version. It’s more likely that this pessimistic view is extreme. Set your concerns on the back burner for a time and your attitude will become more balanced. Pisces: You have believed yourself invisible for years. You think you fade into the walls and go unnoticed, but now you are finding out something altogether different. Now is the time to reach out to people around you and to welcome change and new circumstances.